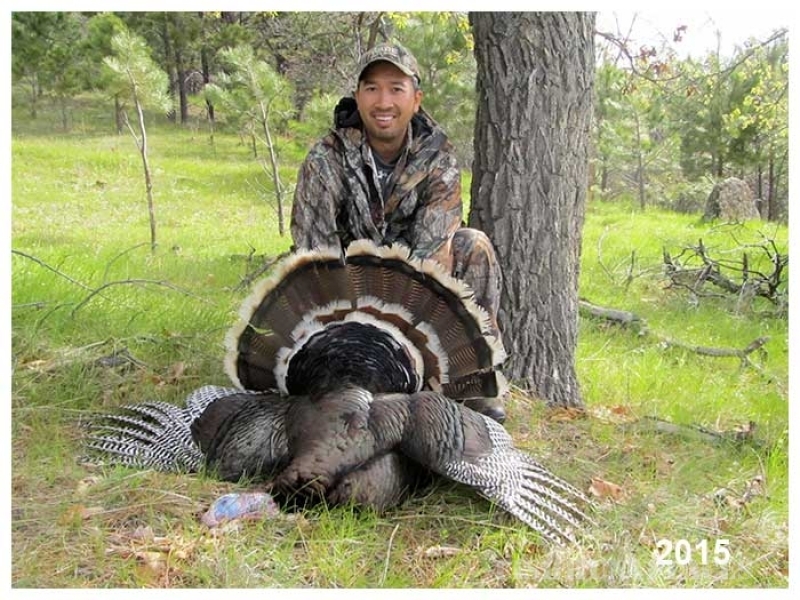 Western Gateway Outfitters is located in the beautiful Black Hills of western South Dakota and northeast Wyoming. 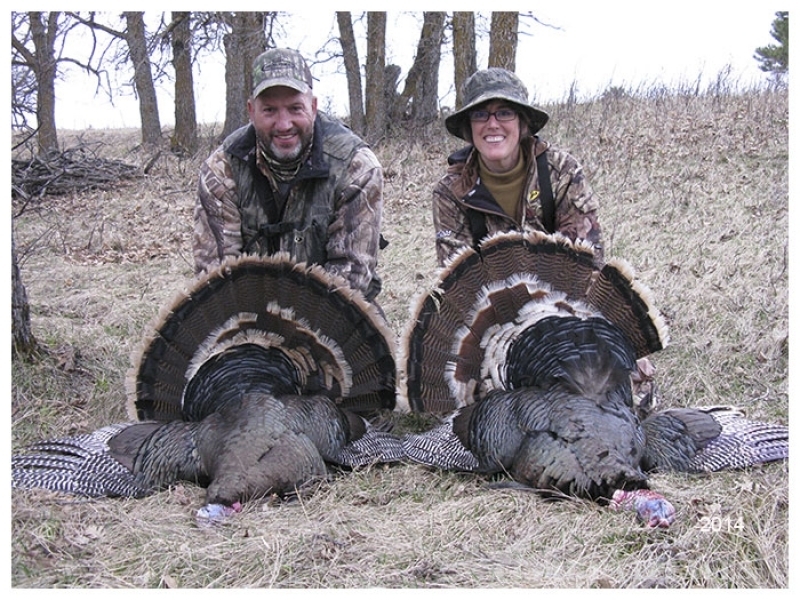 We hunt both states with one lodge being located in Hulett, Wyoming and the other fifty miles to the east just south of St. Onge, South Dakota. 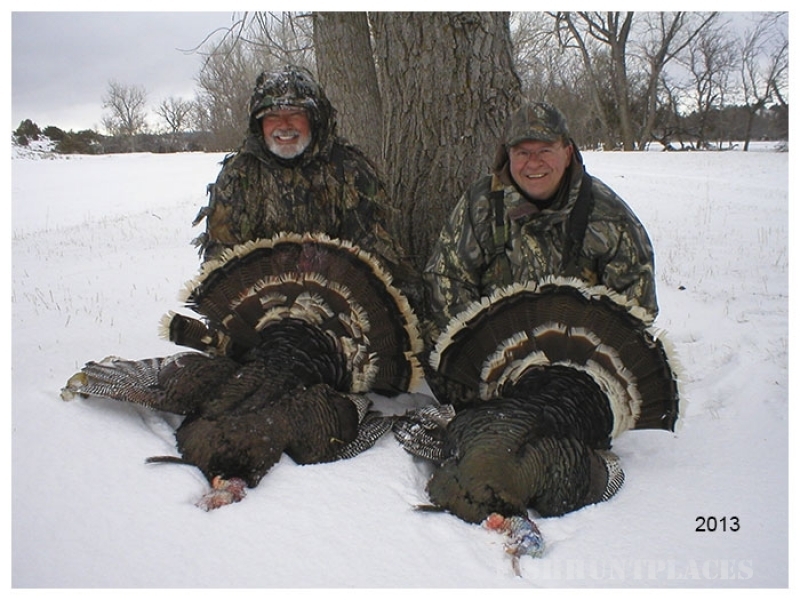 Both areas are situated in the heart of tremendous hunting country to fulfill your hunting desires. 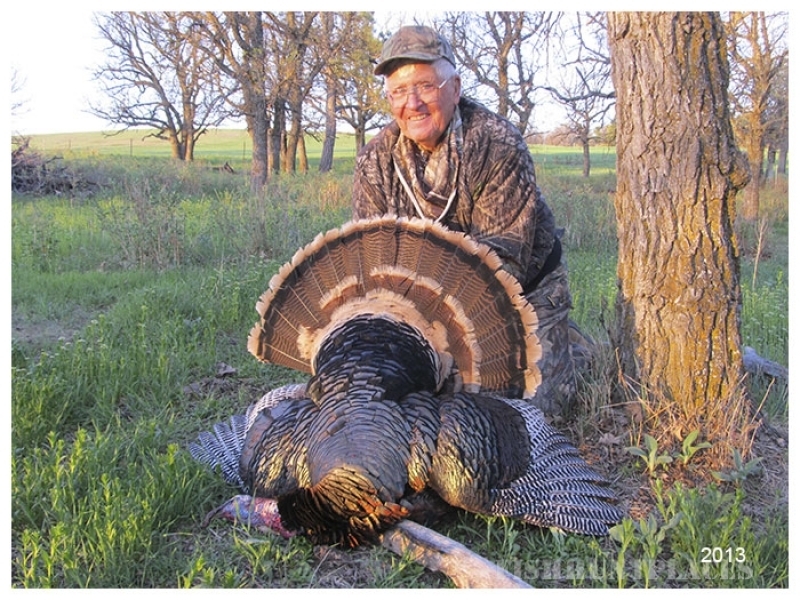 We spend the spring back and forth between the two camps during turkey season as both states have excellent merriams turkey hunting. August is archery antelope season in South Dakota. September is spent out of our Wyoming camp hunting elk and archery deer. 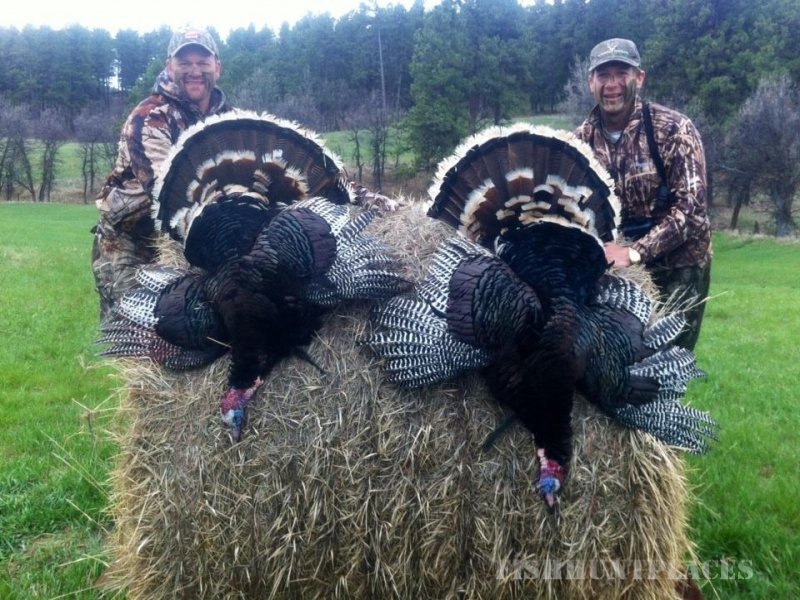 We continue to rifle hunt the Wyoming camp in October for elk, deer and antelope. November finds us once again traveling between the two camps, hunting both states for some of the outstanding whitetails and big mule deer that live in the area. We are blessed to live in an area with such diversified game and scenery. We are truly the gateway to the west's finest hunting. Your success is our primary goal and the many smiling faces of repeat customers are a welcome sight every season. 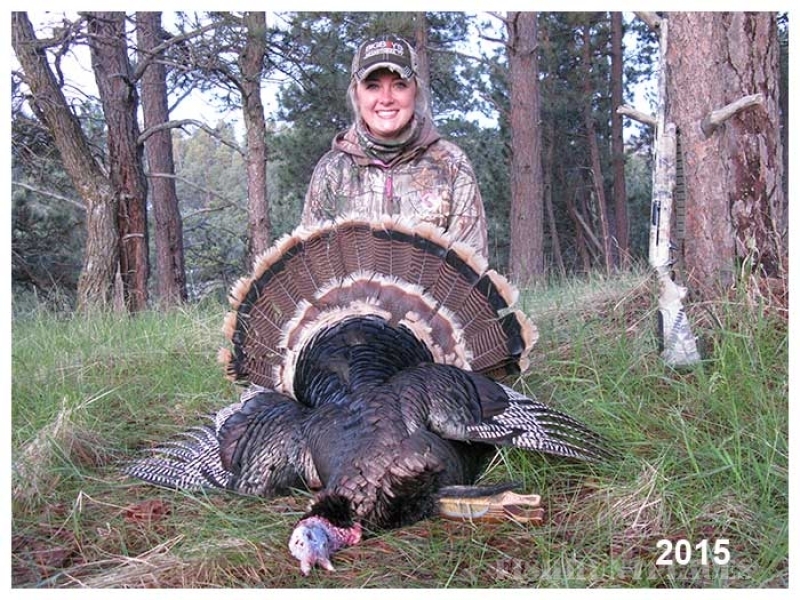 As a matter of fact, better than 80% of our hunters every year are on at least their second hunt with us and several have visited many years. 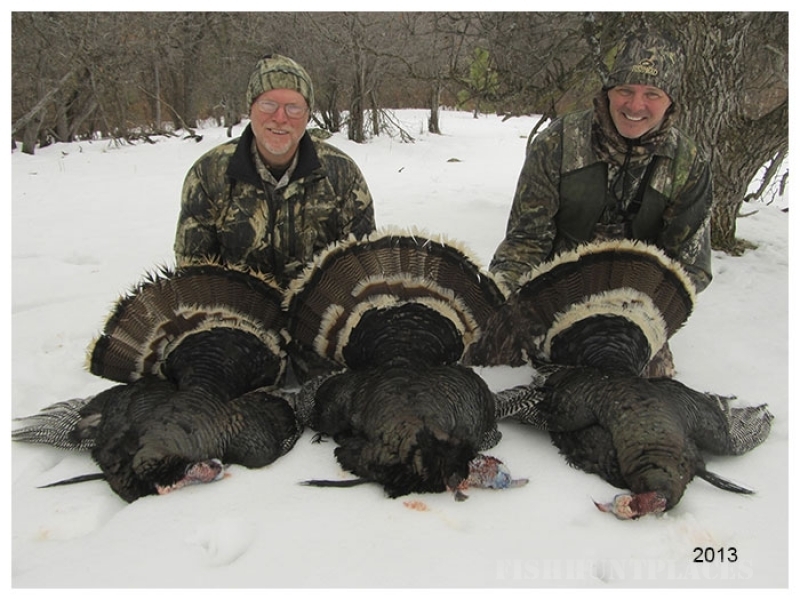 Whether you are looking for your first guided hunt or you go on several a year, we look forward to providing an experience you will not forget as well as one that fulfills any goals you may have.